We’re Back From the Amazon! 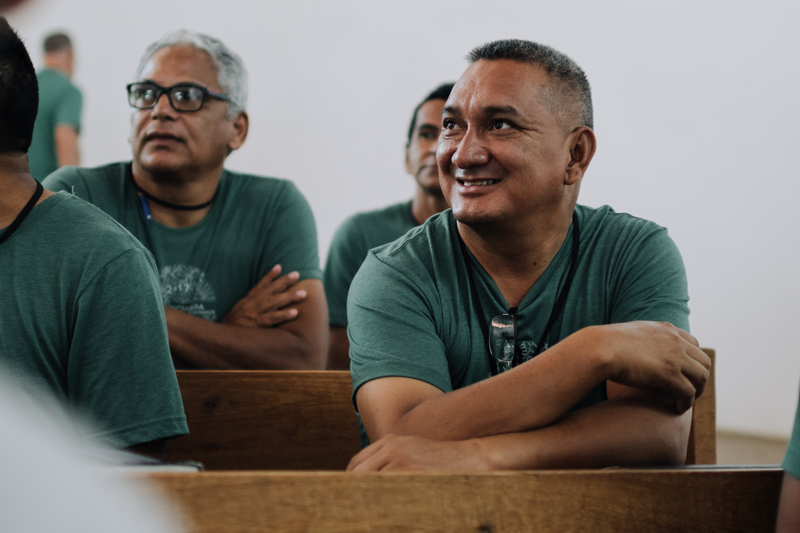 We were so honored to have some of the most respected Bible teachers and pastors with us, imparting wisdom to these faithful men and women that are serving in the darkest parts of the Jungle. 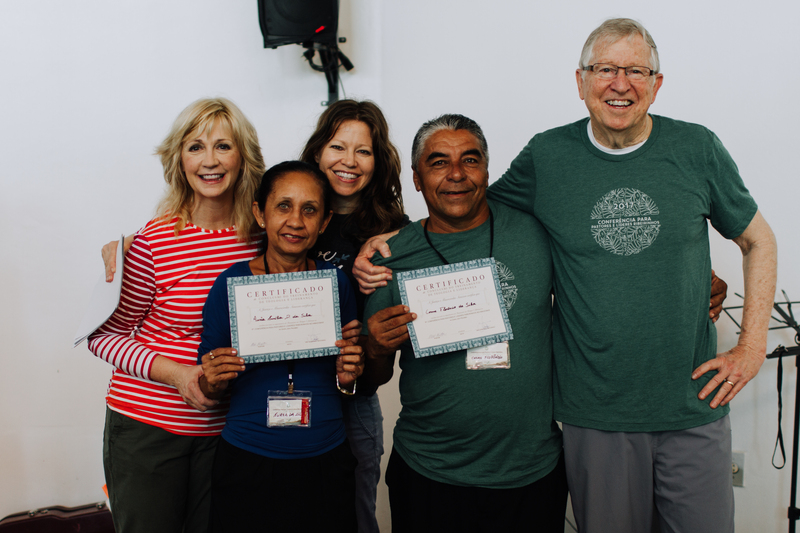 It was truly a Sprit-filled week and God was at work in the hearts of his people there. We want to express our deep gratitude to each and every sponsor and donor who makes this conference possible. 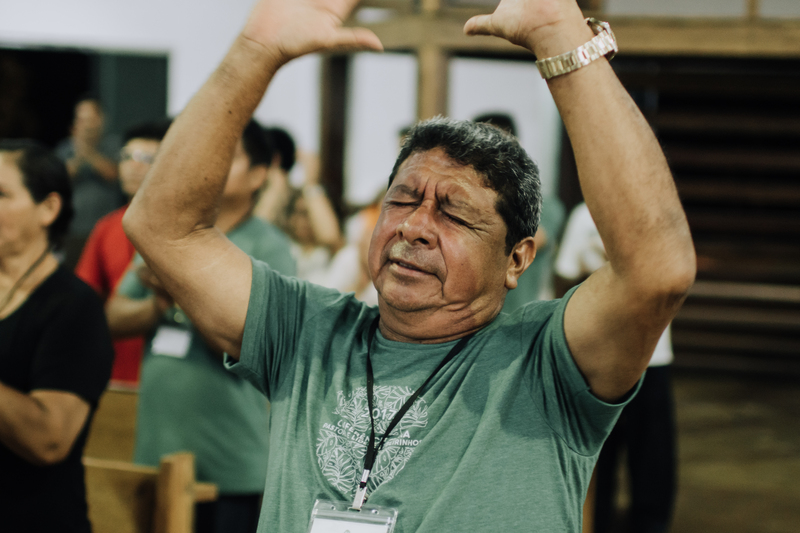 We believe that it is having ripple effects all throughout the Amazon, and that eternity is being impacted through it.